Jason Worley — Working with significant brands to design powerful experiences. "He is a rare design lead who almost feels the essence of the designs he works on. He has a spirit you want to be around and that reminds you what drew you to the creative field in the first place." I'm the son of artists in the Shenandoah Mts who grew up drawing on walls to expand illustrative ideas and continues to do so. CEO & Executive Creative Director, Worley. Leading innovation through brand, design, creativity, and experiences for Worley, Agency Clients, Clients, and Public & Private Sectors. Grounding super structures for the significant brands to the beloved brands to express themselves through communications fully. Locally and internationally. 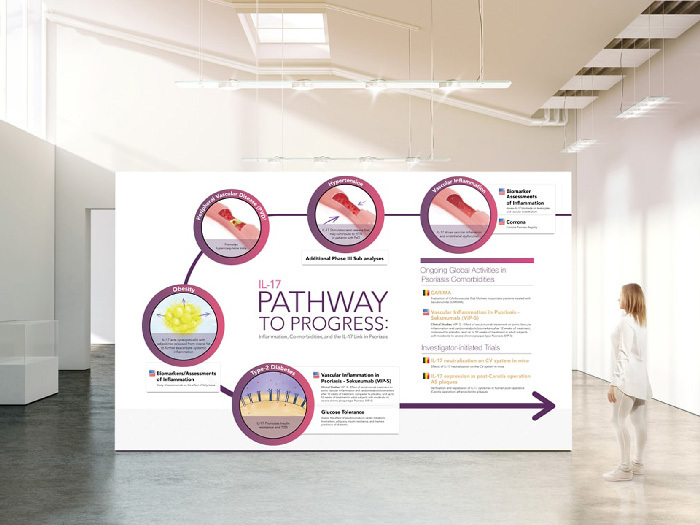 Leading digital design, content, development, and film & video teams for all of AstraZeneca‘s brand portfolio of products and service-lines while owning illustrative initiatives. Over the course of my time at Cadient, I transformed these teams with Creative Leadership from a production focused service organization into world class creative teams who were responsible for some of the biggest and recent digital innovations in the pharmaceutical and life science industry. I did this by establishing new standards and culture that drove innovation and built trust with our clients and the C suite that allowed those innovations to launch to healthcare professionals and consumers. 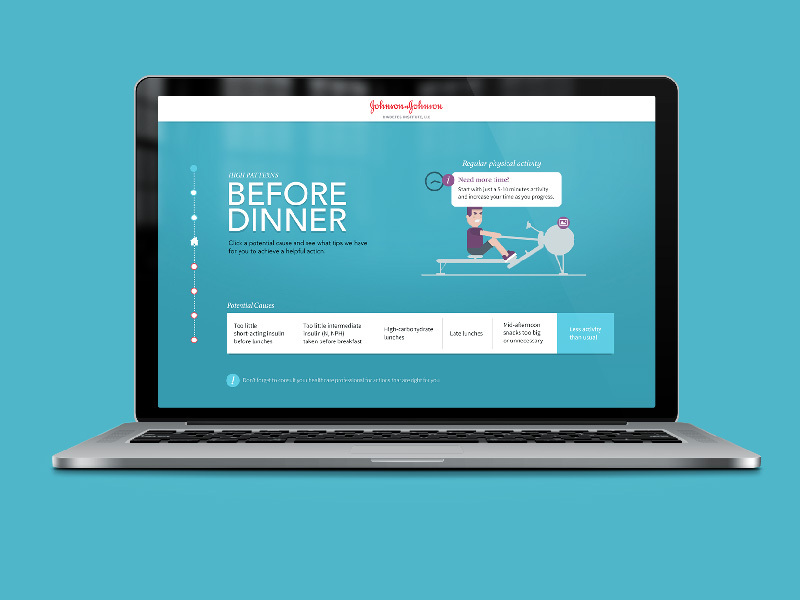 Notable innovations include; holistic creative thinking towards two audiences—patients and healthcare professionals—on how various diabetes drugs and foods work in the body via video, infographics, and digital storytelling. As well as a creative assassin for all agency brands via brand strategy, brand identity, conceptual thinking, and illustration. Clients: AstraZeneca; Farxiga, Xigduo, Onglyza, Kombiglyze, & Movantik, and Incyte. 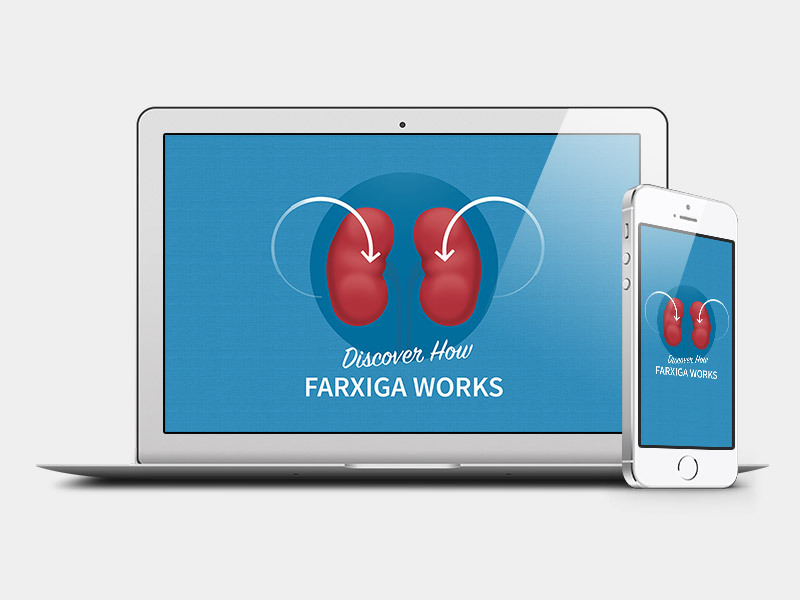 New business won: Johnson & Johnson, Farxiga, and Brilinta. Consultant, Alliance, Executive, Board Member, Mentor, Designer, Photojournalist, Humanitarian, Philanthropist, and Illustrator. Consulting companies in marketing, technology, non-profit, real estate as a Consultant and a Creative Director, where I lead the client & agency team in innovation, experience, and communication. Apart of employer branding for innovative companies in such initiatives as creating an exclusive design test to hire eligible talent that not only tests to validate, but tests to learn and grow within the organization. I was born with a creative & social intelligence, which started by telling the whole story through illustrations. I did so by listening with empathy and crayons to visualize something we can both visualize together early on. Both my parents were artists in the depths of the Shenandoah Mountains of Virginia. Not having an audible voice most of the time during k-12 while moving +36 times has helped shape my perspective on the world and people by listening to understand. Now blending all these innate talents and life experiences into my signature. I continue to illustrate on walls with business, foundations, and agency teams by facilitating the collective intelligence around the idea of intent to align and level up the creative ideology, strategy, and tactics from the start. "He is thoughtful and strategic with his questions and reasoning and his execution comes from the heart. I would highly recommend him for any creative department." My work has been recognized with over 50 major design awards. I'm straight talk, no nonsense, and no blather. I can’t help but tell it how it is after we align on the situation. With a sharp edges forward approach with my soft fleshy heart, everybody is heard and the integration of all perspectives initiates wholeness to an outcome of intent. I know the rules and know when and how to break them to move forward effectively. Appreciate momentum to be in front of the things we shouldn't be doing, so efficiently. With thoughtful ideas, juicy intuition, a belly full of instincts, then seeking a grounding connection deep inside all of us for ideas and outside for reality. I like to challenge and be challenged, to teach, and be taught. I take my life's work seriously—and life less so. Service Above Self, through leadership, strategy, brand, video, photography, design, and a helping hand. Providing healthcare from simple ailments to severe disease prevention. Rewarding graduating students to keep progressing from k-12 with education, english, teachers, clothes, and food. Creating joy with the basic needs in being a kid!